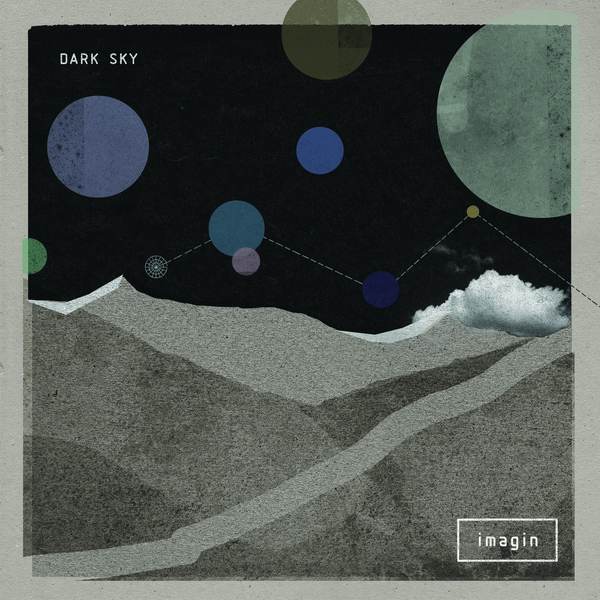 'Imagin' is the eagerly awaited debut album from Dark Sky for Modeselektor's Monkeytown label. 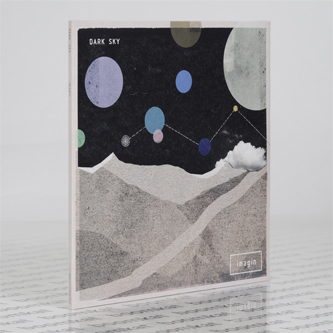 Since their early 12"s for Black Acre and Pictures Music, we've witnessed Dark Sky evolve from a dextrous duo dealing in twisted post-dubstep, pop and techno hybrids to a canny trio pushing near-symphonic big room electronica/techno on a level with the likes of Jon Hopkins and Modeselektor. 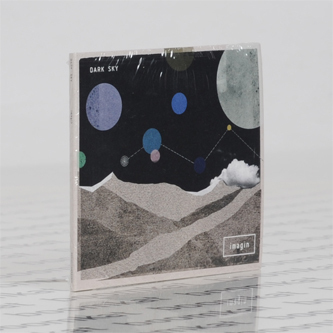 It feels very much of its time, spanning murky trip hop/dubstep-pop references in 'Nothing Changes', 'Vivid' and 'Rainkist' alongside lean, techy London house in 'Odyssey', and at best in the Kraftwerk-meets-Thom Yorke styled 'Silent Fall', the Afro-centric kosmiche techno of 'Voyages', and the tightly tucked future funk of 'Manuka'.